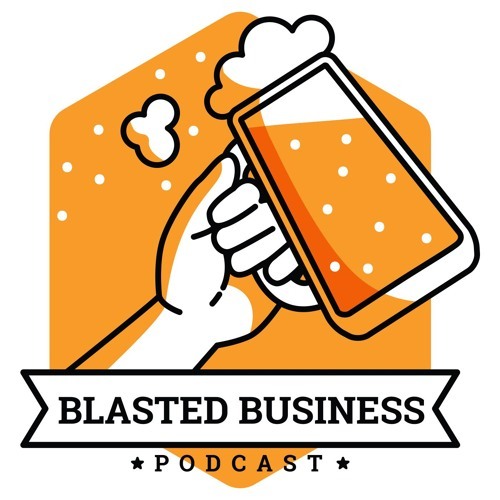 The Blasted Business Podcast is just that! Three entrepreneurs (Brandon & Emily Bear, and Levi McCurdy), who sit around with a drink of choice, get blasted, and talk business! Everything from content marketing to new, current, and old ideas.